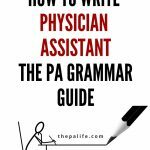 You are here: Home / Books / 101 PA School Admissions Essays: The Book! 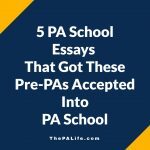 101 PA School Admissions Essays: The Book! You’re slaving away at your personal statement but can’t help wondering if anyone will read past the first line. A troubling thought, isn’t it? 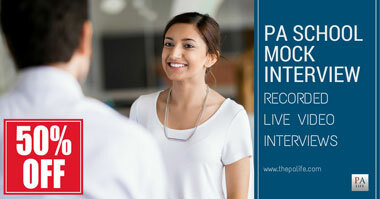 It’s what makes you different from the millions of other applicants hoping for attention from the Admissions Committee. 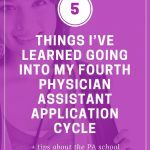 After all, everyone is cranking out healthcare experience hours, fulfilling requisite coursework, volunteering, shadowing — you know, the usual. The question is where to start? 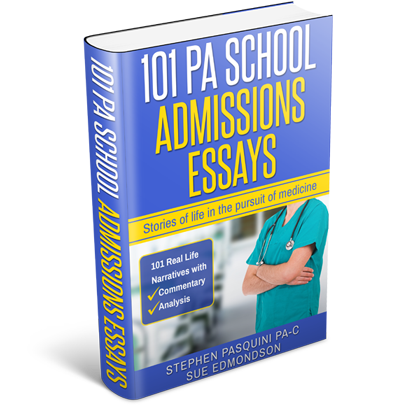 With this book of 101 real life PA school admissions essays, we’ve given you the start. 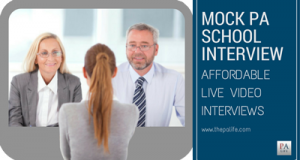 Running the gamut from mediocre to marvelous, we’ve added comments and detailed analysis based on information gathered from interviews with Admissions faculty from across the country and backed by years of professional writing experience. We show what works and what doesn’t. 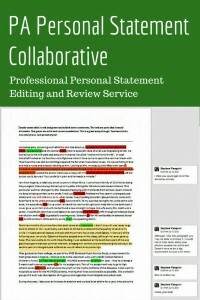 This book sheds light on the mystery of a great personal statement. Whether you want to avoid over-used themes and common grammar errors or find inspiration for ways to tell your story, it’s all here. 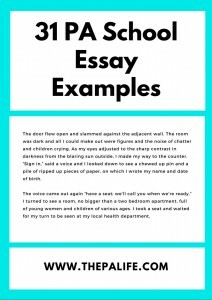 101 PA School Essays is now available in paperback, on Kindle and Kindle Unlimited. You can get 15% off the paperback by purchasing directly through CreateSpace and using the code ABKS6T48 at checkout. 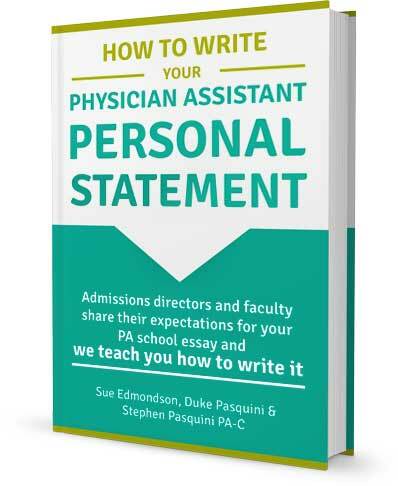 If you leave a positive review on Amazon, just let me know, send me the link to your review and I will send you a free digital copy of our other book How to Write Your Physician Assistant Personal Statement. 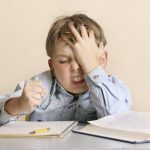 Do You Recognize These 7 Common Mistakes in Your Personal Statement? 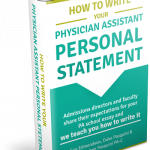 How to Write Your Physician Assistant Personal Statement The Book! 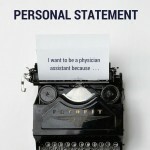 We offer comprehensive, start-to-finish personal statement assistance or help perfecting a draft you already have. 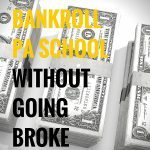 We have services to fit every budget. 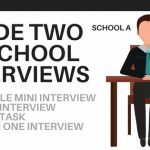 Don’t send your Resume, CV or Cover Letter without a second set of eyes. 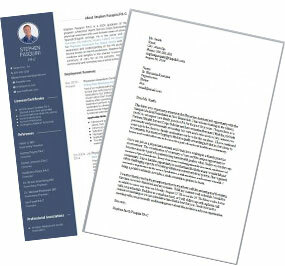 We offer CV, Resume and Cover Letter revision specific to PAs, Pre-PAs and PA students. You've written your essay. You know what you want to say. 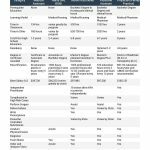 But will the admissions committee get your message? 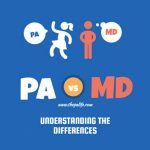 You've read through countless PA school essay samples. 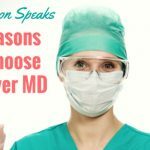 You've chopped and changed the … [Read More...] about Do You Recognize These 7 Common Mistakes in Your Personal Statement? Sarah did such an excellent job editing my personal statement that I wanted her expertise for my supplemental essays. I’ve had multiple interview invites so far. I’m so glad I used this service, and I’m so glad I had Sarah’s help! She really took my essays to a whole new level and had good suggestions. I’m recommending her to my peers. I am not sure if you remembered me, but you helped me exactly a year ago with my PA essay. Well, I got accepted into Barry’s PA program! I start this Monday. You were part of my journey and I wanted to say THANK YOU! I am so happy I used your service. It really took all of my frustrations and anxiety about my personal statement away. I am really happy with the final product. While Maura did a great job with editing my grammar and making my essay sound better overall in my first edit, Sue did an amazing job turning my essay into a story that flows in my final edit. The comments and edits made by Sue are exceptional! They’ve helped a lot in terms of helping me express my thoughts more clearly and effectively. It felt as if she was there with me, reading my thoughts and helping me with the entire process in person! Sue did a wonderful job. I know this is an extremely busy time of year as CASPA is accepting applications and Sue was great about responding to my initial submission and getting back to me. She provided thoughtful feedback and quality editing. 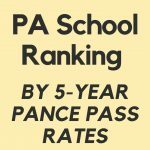 Fingers crossed for an acceptance to PA school! We worked on my essays back in summer and oh, how much work it was! But it all paid off because I just got accepted into the school of my first choice! Thank you so much for your time and dedication to my success. 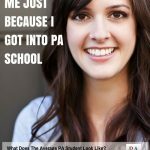 I will also be glad to recommend your services to other pre-PA students at my school! I’m not sure if you remember me but you helped me a couple of months ago on my PA personal statement. Just wanted to let you know — I got accepted into University of Pacific’s PA program! I’m overjoyed! Thank you so much for all your help and encouragement! I really appreciate it. Having my essay edited proved extremely helpful. I was having trouble connecting my thoughts, and the edit helped so much. I haven’t found out about acceptance yet. I’m just now about to submit my application! Sue did an exemplary job at editing my personal statement. Her service was particularly useful once my essay was ready for fine polishing and trimming down – she really pulled the fat off leaving the meat of my personal statement remaining. I would recommend this service to others.